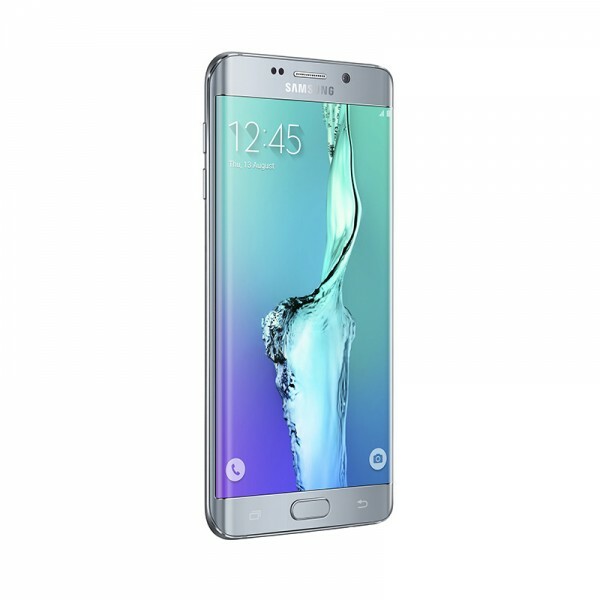 See the full list of our Samsung Galaxy S6 Edge Plus repairs Melbourne CBD here. We cover a wide range of Samsung Galaxy S6 Edge Plus repairs, from broken screens to water damage. To the left is a pricing table depicting our Samsung Galaxy S6 Edge Plus repairs. If you can't find the repair you need on this page, please don't hesitate to contact us. To contact us at our Fixspot Melbourne CBD branch, please visit our Melbourne contact page. This page will give you detailed instructions on how to find our CBD store, as well as provide our contact details. If you need further information on our Samsung Galaxy S6 Edge Plus repairs at our Melbourne CBD store, please don't hesitate to contact us.